The first look at the upcoming film of the NY Times best-selling book Ugly Love by Colleen Hoover was released on the movie’s Facebook page. Ugly Love follows Tate as she moves in with her brother and begins a ‘friends with benefits’ relationship with her brother’s neighbor, Miles. But when feelings start to get involved, she sees that there is more to him then he lets out and just how ugly love can really be. 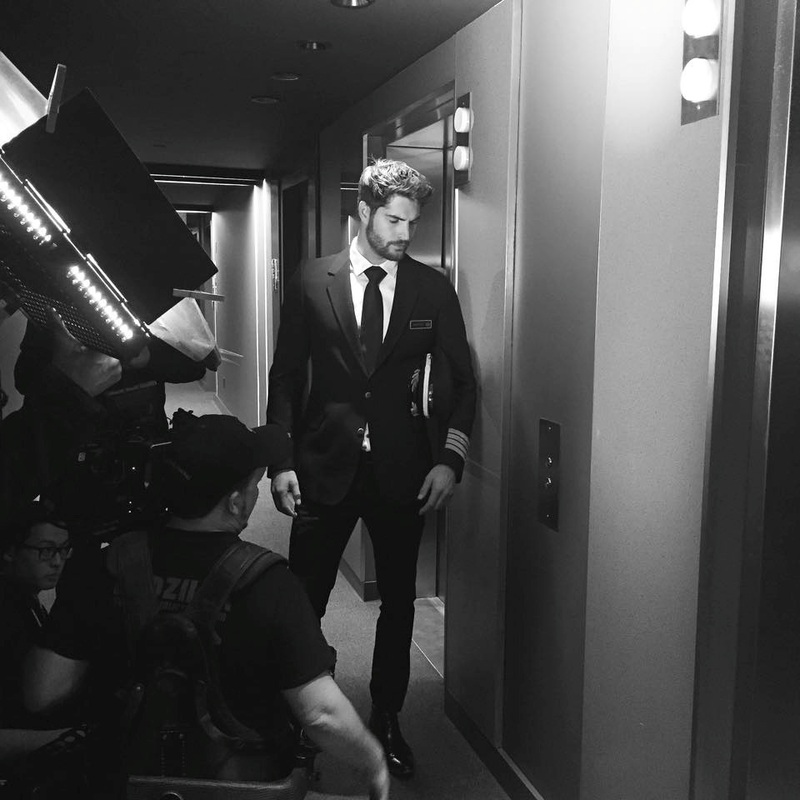 The actor and the person who made it his goal to get his movie made, Nick Bateman, is going to be Miles in the movie, still no word on the rest of the cast. The movie is still in ‘in development’ status so it’s curious to where this picture was taking. But you won’t hear me complaining. I love a man in uniform. This entry was posted in Books, Movies and tagged Colleen Hoover, Facebook, Nick Bateman, Ugly Love.